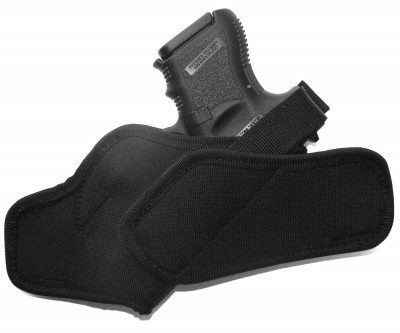 The comfortable Pro Tucker IWB Hybrid Kydex Leather Holster is perfect for concealed carry. 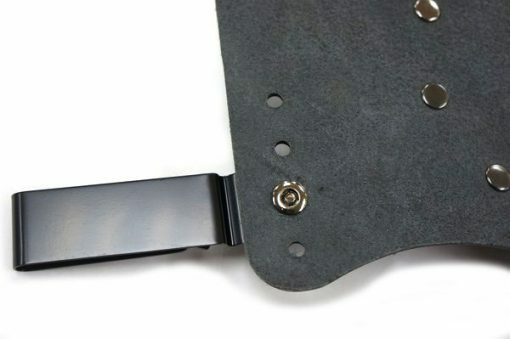 This hybrid style holster pulls the weapon close to your body to limit any printing and distributes the weight so you hardly notice you are carrying a firearm. The backing will contour to the natural curved shape of your hip for a superior comfortable fit for extended, all-day concealed carry. Tuckable, so you can tuck in your shirt to completely conceal your gun. The durable black oxide spring steel belt clips are adjustable to 16 different positions for ride height and/or cant. We use a riveted construction to attractively secure the Kydex to the leather backing. 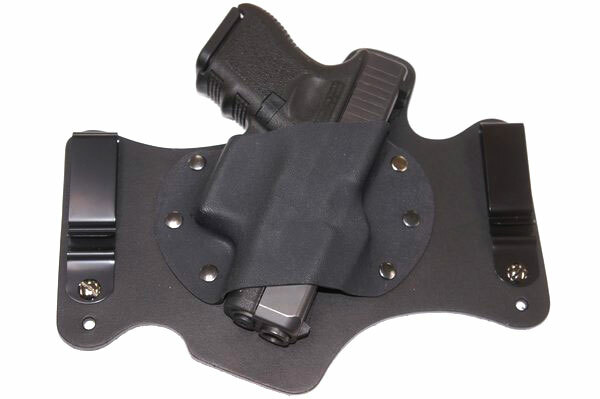 The Pro Tucker IWB Hybrid Kydex Leather Holster is a very comfortable holster for extended, all-day concealed carry.